On the night of January 30th 2018, we proudly launched our new name, new look and new focus to a crowd of potential students visiting our campus for an open evening. In case you missed it, you can find out a little more about why we’ve rebranded here. 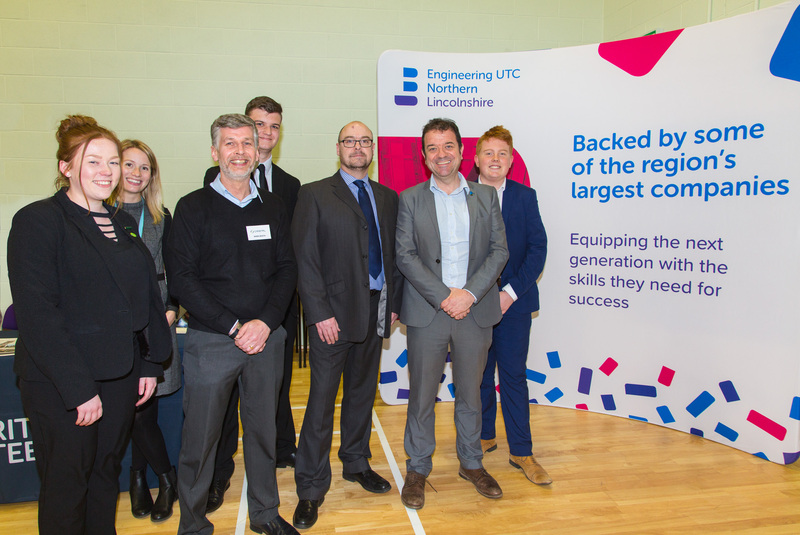 Supported by employers and ran by a team of 20 student volunteers, the event resulted in 100% of those who visited telling us they were interested in joining our UTC. 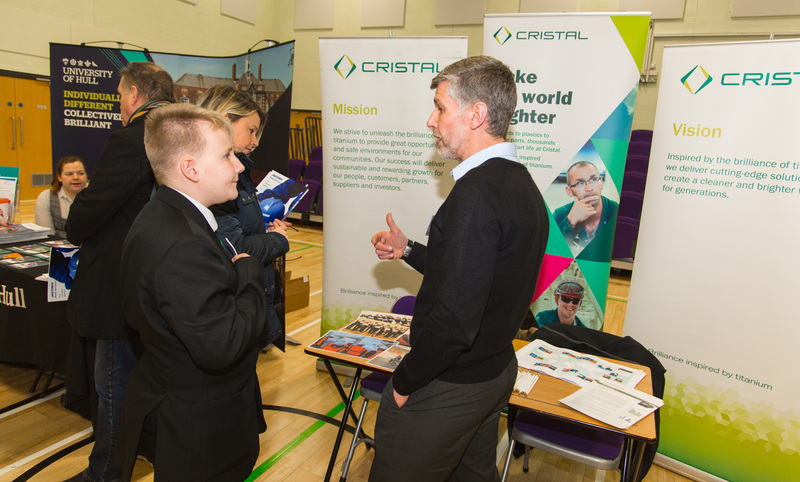 All in all, nine of our employer partners joined us for the evening, spending several hours chatting to the potential future engineers that dropped in to have a look around. 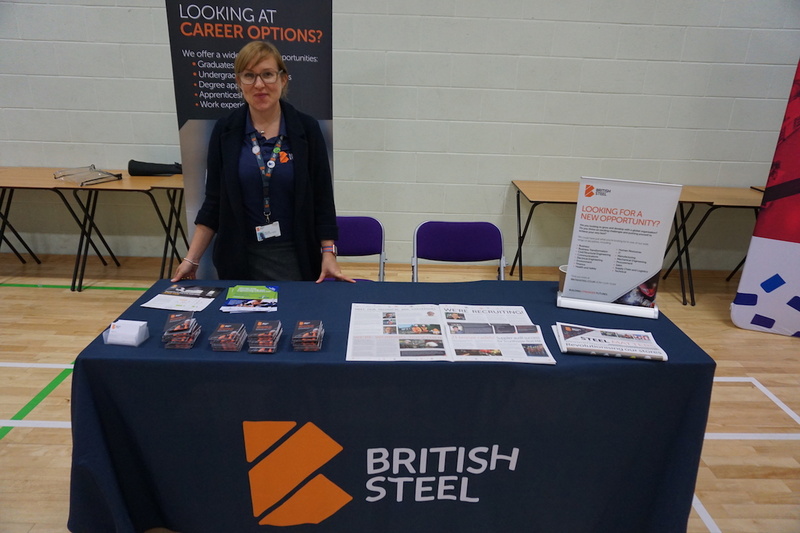 That total included STEM ambassador (science, technology, engineering and maths) Helen from British Steel. Passionate about encouraging more women to move into careers in STEM, Helen discussed how she loves the willingness of our students to get stuck in to any problem they are tasked with solving. Dylan and Manda were two of our current students taking visitors around our campus. In between tours, Dylan told us how he felt that the UTC had given him a future, while Manda spoke of how increased employer engagement had helped her to start seriously thinking about her career. 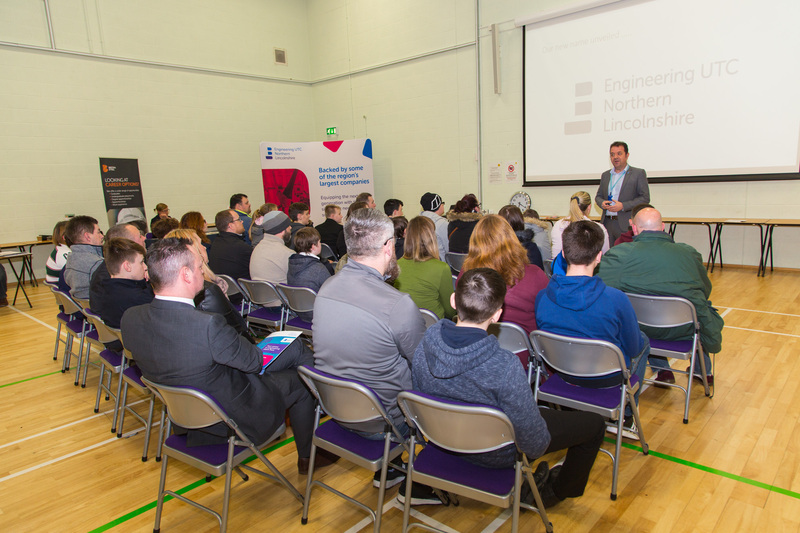 Speaking to a crowd of 50-60 attendees, Principal Marc Doyle talked about how excited he was to reveal the school’s transition into Engineering UTC Northern Lincolnshire, while expressing his determination to keep it performing as the best UTC in the country. If you’ve not seen what we’re all about for yourself yet, you can either look out for our next open event, or arrange a guided tour on a normal school day by calling 01724 878100.